Have a seat and make yourself comfortable, we are about to start class. Psych 101 is a general psychology text adapted to an online guided format. This online text represents a summary of the major theories, concepts, and treatment approaches in the field of psychology. 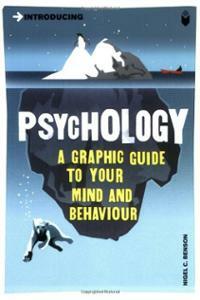 Following the text will provide you with a strong basic understanding of the field of psychology. It won’t make you a psychologist, but it’s a great place to start. Have fun, and happy learning!